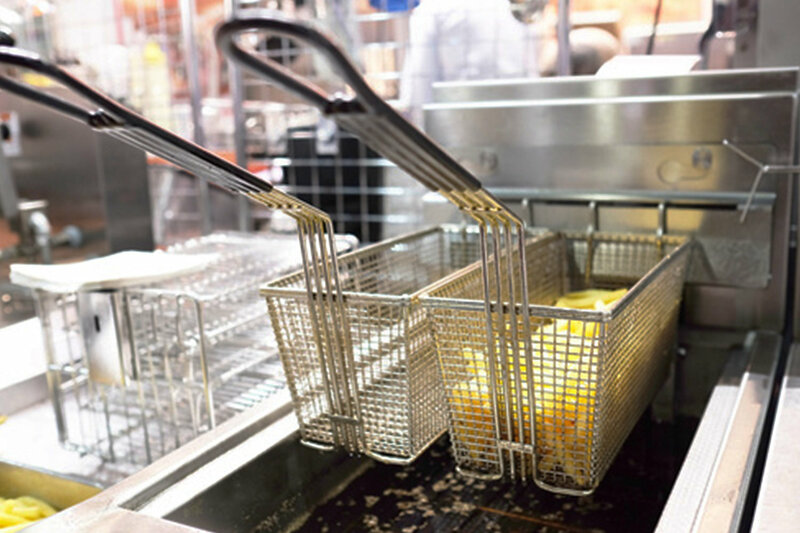 PCRE Commercial Kitchen Cleaning Service will help prevent restaurant equipment failure, risk of fire, and produce detailed feedback on how your system is functioning. To insure customer satisfaction, we take before and after photos and report to you after the job is completed. At this time, we also provide restaurant owners with our service checklist, inform of any issues encountered, and give recommendations for repair. If you would like one of our service technicians to reach out to you please click here. Perfect Circle offers kitchen exhaust cleaning, a maintenance required by Fire Code NFPA 96, for all of our customers. 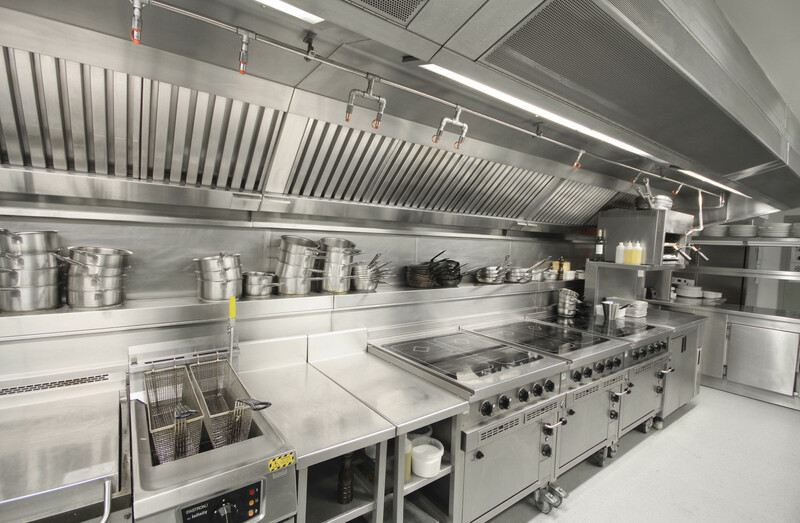 Kitchen exhaust systems deserve professional care and Perfect Circle can provide your restaurant with service to meet and exceed the NFPA compliance standards. 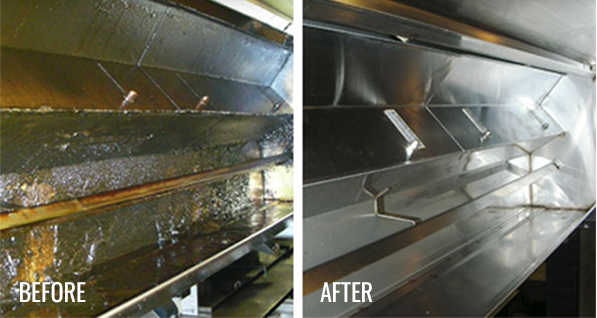 Kitchen Exhaust Cleaning is a part our our commercial kitchen cleaning service. To schedule a free consultation please click here. Perfect Circle’s professional kitchen exhaust cleaning includes personalized service to fit the needs of each unique customer. Your kitchen exhaust manifest expiration and cleaning schedule will coincide with ours, retaining your compliance with federal and state regulations. We will work with you and find a time that has the least probability of affecting your restaurant’s schedule. As the City of Atlanta’s foremost biodiesel producer, Perfect Circle uses green, eco-friendly chemicals continuing to better the quality of life for Atlanta residents. Contact us for a free estimate today. 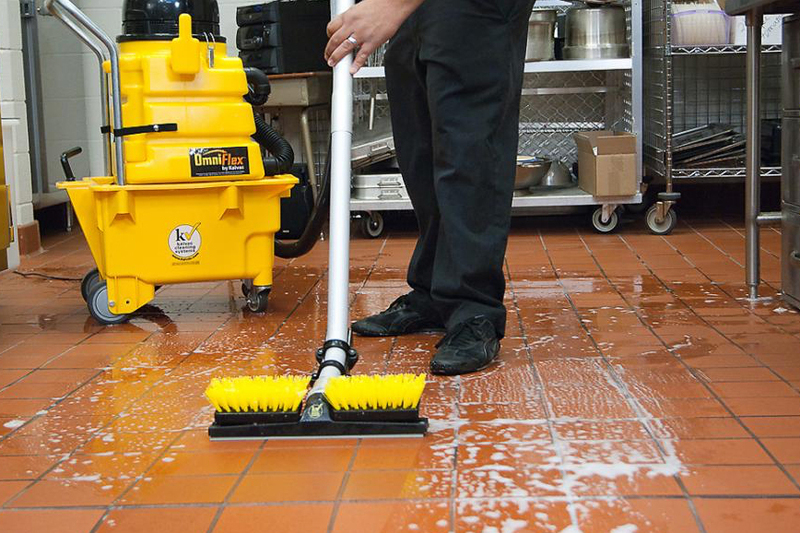 GET A QUOTE ON COMMERCIAL CLEANING! © 2018 Perfect Circle Renewable Energy.